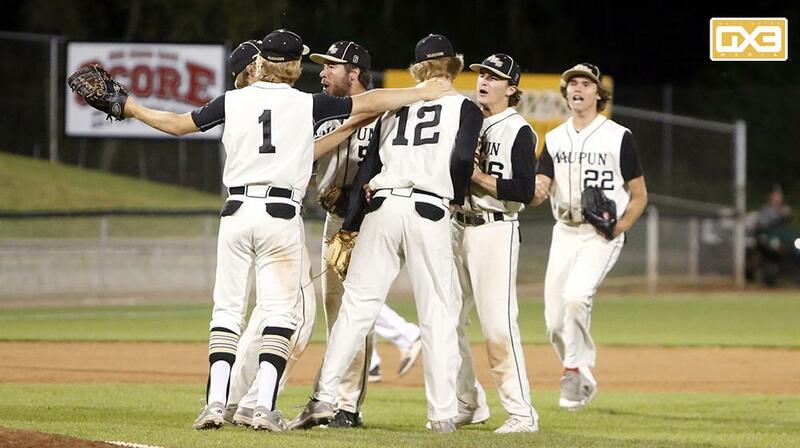 It is good to be on top, and Waupun intends to stay there after claiming the Division 2 state championship last season. With the return of four players who earned First Team All-Conference recognition, it is no wonder the Warriors are picked as the number one team in the Baseball Wisconsin Yearbook Pre-Season Division 2 Rankings. Rounding out the top five are Catholic Memorial, Jefferson, West De Pere, and Tomah. Below are the preseason spring baseball rankings courtesy of the Baseball Wisconsin Yearbook. The 2019 book is the 27th edition, 242 pages in length and in full color. Written and edited by Joe Waite and Chris Lavold, it features a season breakdown for every high school and college program in the state. Download the Baseball Wisconsin 2019 order form by clicking here.